For instance, An Aries will be low on energy and a bit edgy when a New or Full Moon occurs in Aries or Libra. A Libra will feel the same when a New or Full moon occurs in Aries. Once a year, all signs experience this and the best way to cope is to do something creative or if you need, schedule some private time to yourself. It’s time to take care and charge of your life. Aries opposite sign in the zodiac is Libra. 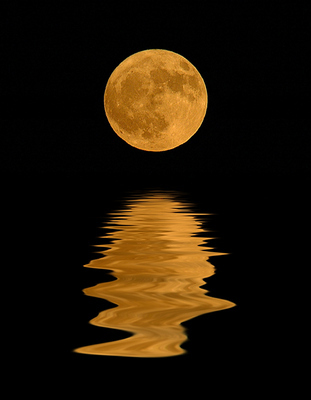 The Full Moon always occurs in your sign during your low cycle time of year. In Astrology, low cycles occur for each sign when the Sun is in the sign opposite to their sign. It is exactly six months from your birth date.